2018/19’s winner of the Best Rural Professional Services Business Award is Birchill Access Consultancy! The judges were incredibly impressed by this unique, specialist business, which is rooted firmly in the rural way of life. They commented on the glowing reviews left by customers, a sure sign of a successful business. Birchill Access Consultancy Ltd is a specialist consultancy focusing on public rights of way, common land, village green casework and other land management. The business is approachable, efficient and unique, offering technical advice and assistance. Birchill Access Consultancy is managed by Claire Goodman-Jones, who is incredibly knowledgeable in the areas of access and land management, and who has a degree in countryside management. 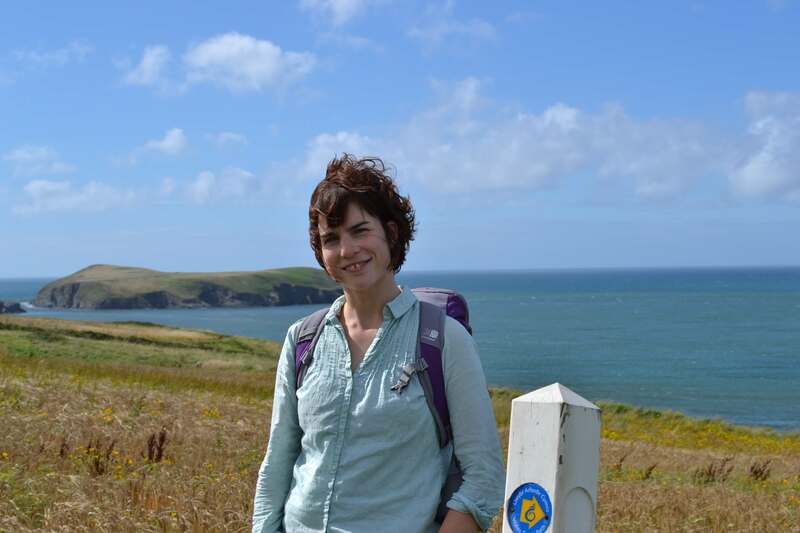 Over the course of the last fifteen years, Claire has worked for the Welsh Government, the former Forestry Commission Wales, Powys County Council, and Ceredigion County Council, in skilled roles, as well as in team and project management. Birchill Access Consultancy has worked across Wales and England, with clients ranging from local authorities, national parks, landowners and estates, to developers, solicitors, land agents, and user groups. During the course of the last 12 years, Claire has dealt with over 100 path diversion and more than 30 path creation cases. She has the experience and the expertise to deal with any public rights of way query. Birchill Access Consultancy is also a training provider for a wide variety of audiences and is able to tailor its training sessions to suit each group’s level and background. They provide informative and engaging presentations suited to their clients’ requirements, and have provided professional training to Plas Tan y Bwlch Environmental Study Centre, Snowdonia National Park and Monmouthshire County Council. “I am thrilled to have won the National Rural Business Award for the Best Rural Professional Services Business category. The business operates in the very specialised area of public rights of way and access management, and we approach each one of our clients’ issues with a wealth of experience, knowledge and professionalism. The rural sector faces many challenges, and I are so proud of the work the business does to enable its clients to thrive. 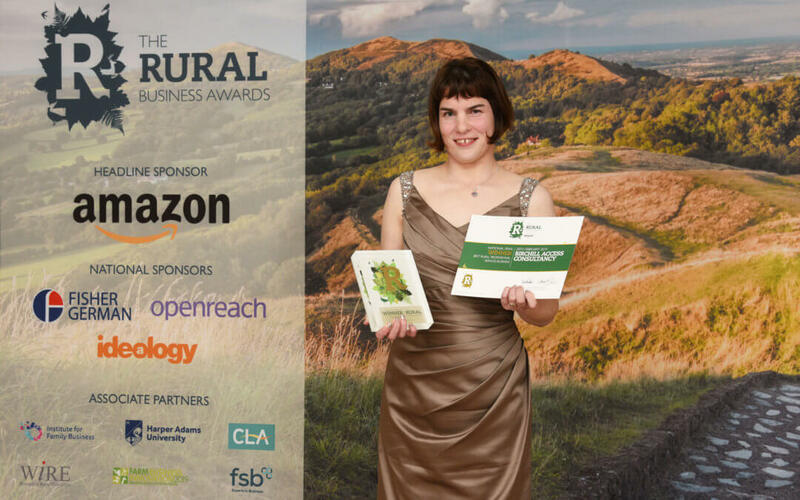 I have had a great experience with the Rural Business Awards, and receiving this award makes tonight even more special.” Claire Goodman-Jones, Director of Birchill Access Consultancy.